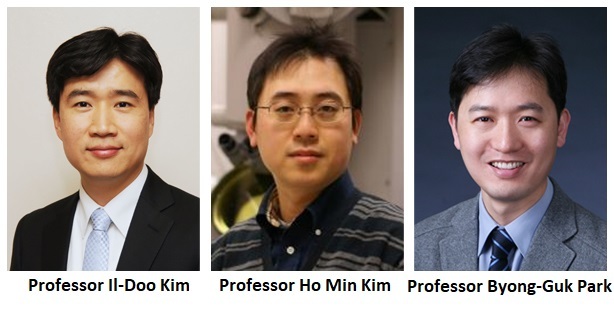 Six KAIST professors were listed among the 2018 National R&D Excellence 100 announced by the Ministry of Science and ICT and Korea Institute of S&T Evaluation and Planning. Professor Il-Doo Kim from the Department of Materials Science and Engineering was recognized for his research on developing source technology for manufacturing a highly sensitive gas sensor with low power consumption. His work was recognized as most excellent in the field of mechanics and materials. Additionally, Professor Ho Min Kim from the Graduate School of Medical Science & Engineering was listed as most excellent in the field of life and marine science for providing structural insights into the mechanism of proteins that regulates synapse development. Meanwhile, Professor Byong-Guk Park from the Department of Materials Science and Engineering was listed as excellent in the field of mechanics and materials for his work on thermal spin current. 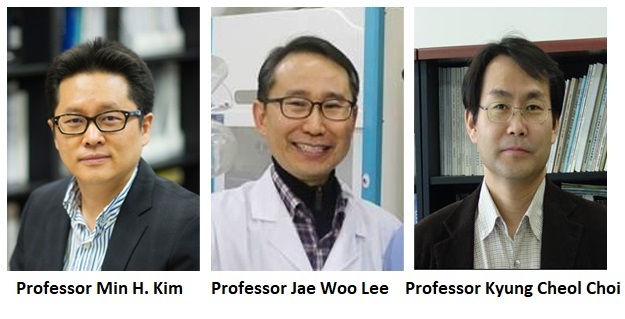 In the field of energy and environment, Professor Jae Woo Lee from the Department of Chemical and Biomolecular Engineering was listed as excellent for his work on CO₂ conversion to carbon materials. Last but not least, Professor Min H. Kim from the School of Computing and Professor Kyung Cheol Choi from the School of Electrical Engineering were recognized as being excellent in the field of information and electronics. Professor Kim was recognized for image processing technology that reconstructs interlaced high-dynamic range video while Professor Choi was lauded for realizing flexible displays on fabrics. A certificate from the Minister of Ministry of Science and ICT will be conferred to the scientists and their names will be listed on a special 2018 National R&D Excellence 100 plaque to celebrate their achievement. These six professors will be nominated for merits including the Order of Merit, the President’s commendation, and the Prime Minister’s commendation and given privileges during the process of new R&D project selection.